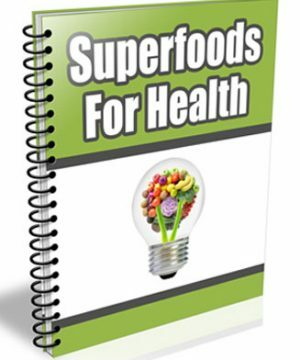 Smoothies PLR Content Pack is your ready to go content for the health and healthy eating niches. Comes with Private Label Rights. Edit, Use or Resell. 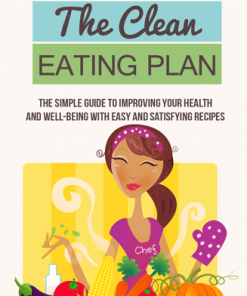 It’s no secret that people around the world are looking to eat and be healthier. 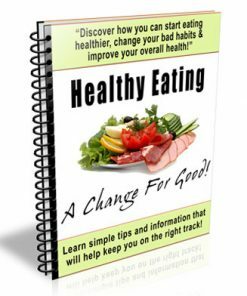 Here is your opportunity to tap into a large and profitable niche and several sub niches including clean eating, healthy eating and much more. 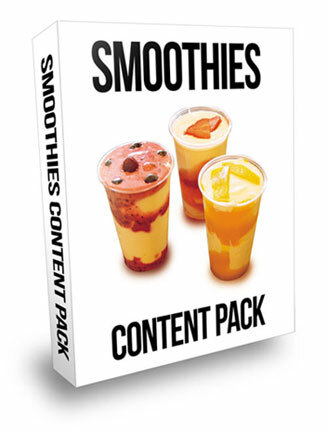 This package comes with a load of content dedicated to smoothies. Could be the perfect ready to use content for your blog or web site. Use it as give away content to build yourself a email list and have an asset you could profit from into the future. Could be used for autoresponder message content to keep in contact with your subscribers. Or add it to a membership that pays you each and every month. 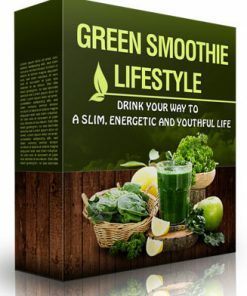 Smoothies PLR Report – Quality 3 page DOC with the tile of “Top 4 Smoothies Mistakes To Avoid”. With just over 1,000 words. In editable format so you can change it any way you want. Add your name your website address, or better yet, add your affiliate links for extra income streams putting more money in your pocket. 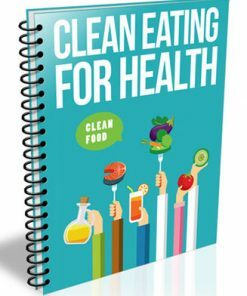 Smoothies PLR Recipes – 10 page DOC with meal replacement smoothie recipes and other smoothie recipes. You can change or edit this document as well. Brand it as you want or need. 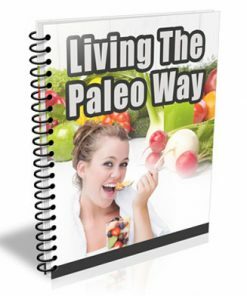 Includes 1,800 words of quality content. 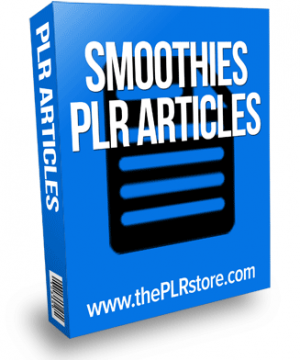 Smoothies PLR Articles – 5 quality articles in DOC format. 390 words to 676 words. Copy and paste them to your blog or website and have instant content. 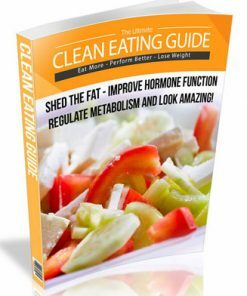 Covers – 5 JPG covers in the sizes of 1732, 1000, 750, 500 and 250. So you will have one to fit just about anywhere you need. And since you will be getting the full size, you can resize to any size you need. Covers PSDs – You’ll also get the PSD to the brand new ecover we created completely from scratch, just for this product. It’s an exclusive you will not find anywhere else but here, so grab it now.